BOOK DIRECT FOR YOUR BEST EXPERIENCE! 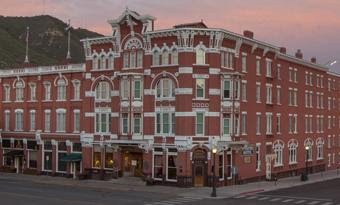 From Labor Day Weekend, to the Durango Cowboy Poetry Gathering, phenomenal ragtime piano, and Adam Agee & Jon Sousa we have a lot coming up in the Strater Hotel and the Henry Strater Theatre. This September and October is packed and we are sure you won't want to miss a thing. Be sure to check out our events calendar below and stay up to date with all things Strater. And we're checking it twice. And you better make sure your Christmas party is on it! As fall is approaching Christmas season is right around the corner. We know that the holidays are stressful, so let us take some of that stress off your plate. 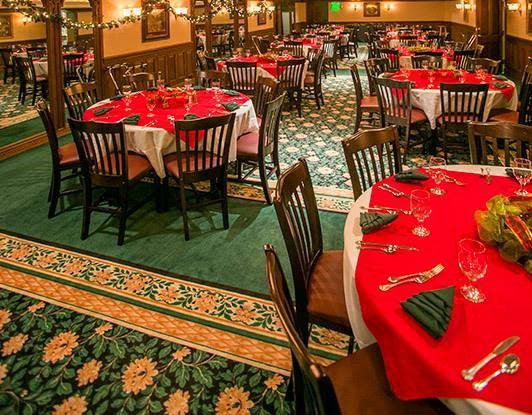 Don't hesitate, call us and book your Christmas party at the Strater. Contact Emily Spencer at (970) 375-7124 and she will take care of everything. 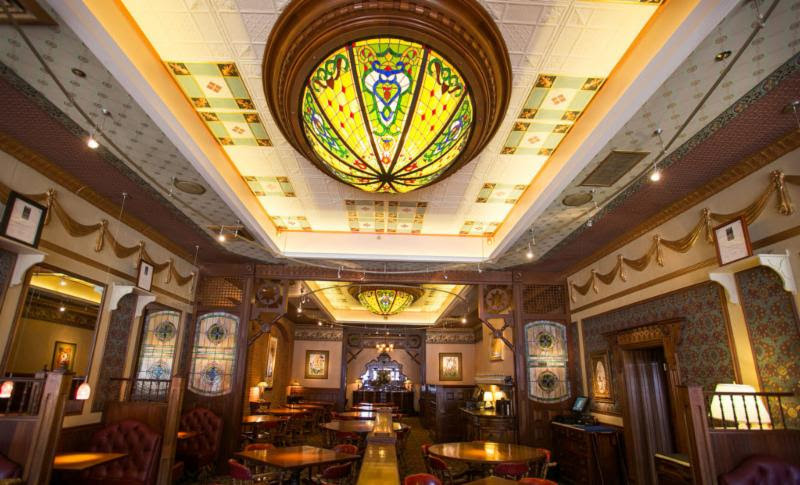 The Mahogany Grille has revamped their dinner menu and it is better than ever. The new menu has affordable prices, farm fresh quality and the Mahogany flare you know and love. With lower prices and the same great quality where could you go wrong? Bring the whole family and meet us in the Mahogany. 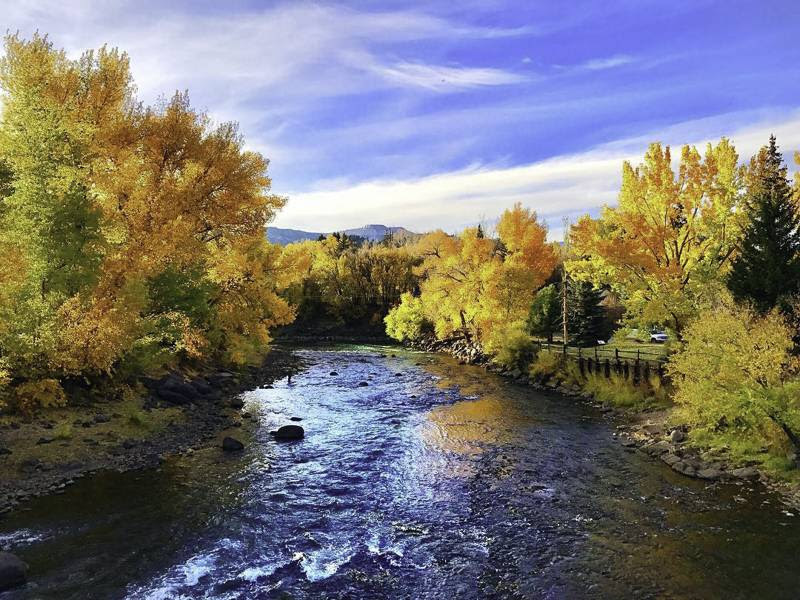 The colors are changing, the weather is cooling down and Durango is reaching it's peak. With fall colors that will never disappoint we have so many options to soak them in. From beautiful bike rides, to breathtaking hikes Durango has it all to offer. Stay with us, enjoy a free bottle of wine, and soak in the beauty of it all.